With so many vulnerabilities chasing us on the internet, many of us are tempted to go offline entirely. 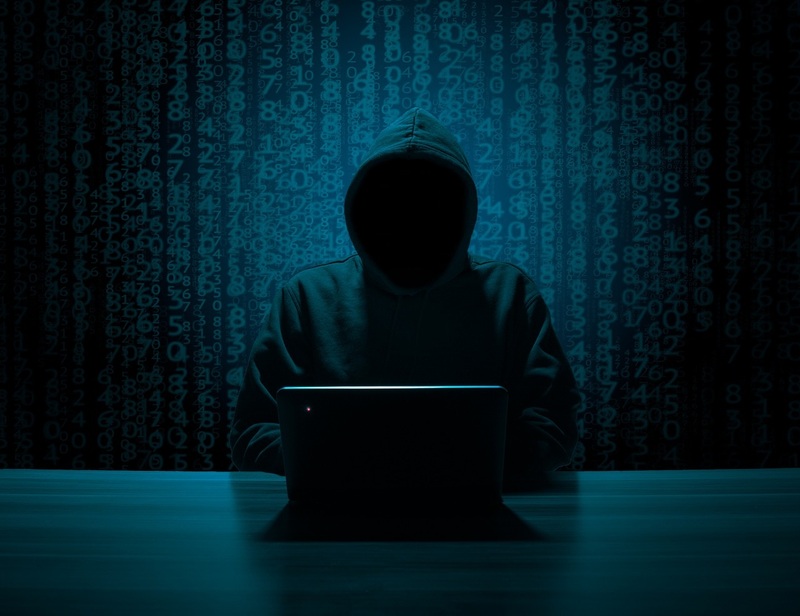 In recent years, we have heard many stories of data breaches where every personal detail from email addresses and home phone numbers to credit card numbers and social security information has been stolen. In fact, hackers have managed to collect data of almost every American without their knowledge. Luckily, cybersecurity researchers have a solution to the problem that every internet user is threatened of. Yes, there are many ways to protect your personal data from potential data breaches. The main thing to assume yourself as the victim and think defensively on ways to shield yourself from the inevitable attacks. What is the most important venue of attack? It might seem impossible to cover all your virtual footsteps but you can protect yourself by focusing on the most important pieces of data. Initially, start with your software. Is it updated? Software companies often issue warnings to fix security vulnerabilities but did you download and install them? If not, then download them instantly. Moreover, avoid clicking on unknown links in your email or browser. Many a time these links contain malicious software that is automatically downloaded to your phone or computer, giving hackers access to your online accounts. When it comes to online data, the most sensitive information is your login credential for all key accounts. These include bank accounts, government services, email, and social media. There is no assurance of how much effort the websites put to safeguard your information. This is why it is important that you make it harder for the hackers to get into your account, or at least more than others. The best way is to use a different username and password on for each ‘significant’ site or service. The reason for this is apparent. According to human nature, most internet users utilize the same login credentials for every site they log in to. And hackers know this human habit very well. When a hacker gets hold of a bunch of usernames and passwords, they immediately use the same combinations on other services such as banks and email accounts. A chief information security officer also confirms the tactic used by hackers and claims that banking sites were hit with multiple attempts to log in after a yahoo breach a few years ago. Many internet users use complex passwords like “6hi7!sMpT@s5o9F” to make their password strong and unrecognizable. To add another layer of protection, many websites such as Google allows users to turn on multi-factor authentication. This can be an app on your smartphone that generates a numeric code every 30 seconds or a physical item plugged into the computer's USB port. These were just some ways to intercept hackers from compromising your internet services accounts and using it for forged practices. These methods are effective and focusing on them will ensure your information and personal identity remains protected – in the virtual world.